I won’t make you wait for it. My apologies for the spillover into the sidebar, but it would require actual skill to adjust the size of the photo. So, like, that’s not happening! 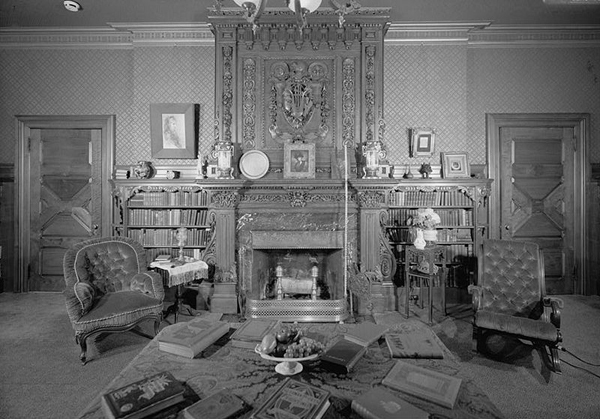 This is Mark Twain’s first-floor library in his Hartford, Connecticut, home. How cool is that? 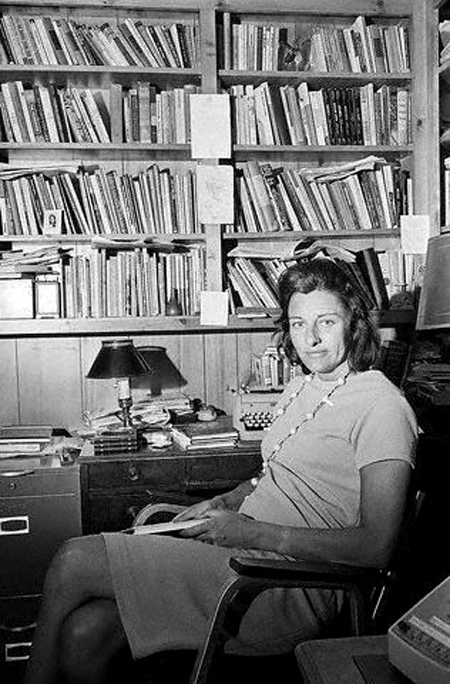 You can thank Emily Temple of Flavorwire for that shot, since she recently compiled a hot batch of photographs featuring the libraries of famous writers, inspired, in part, by the recent publication of Leah Price’s new book, Unpacking My Library: Writers and Their Books. Below, a few more of my favorites . 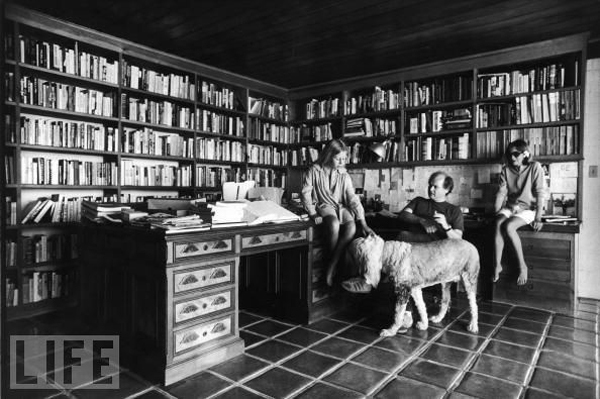 . .
Joan Didion, John Dunne, daughter Quintana Roo, and dog. 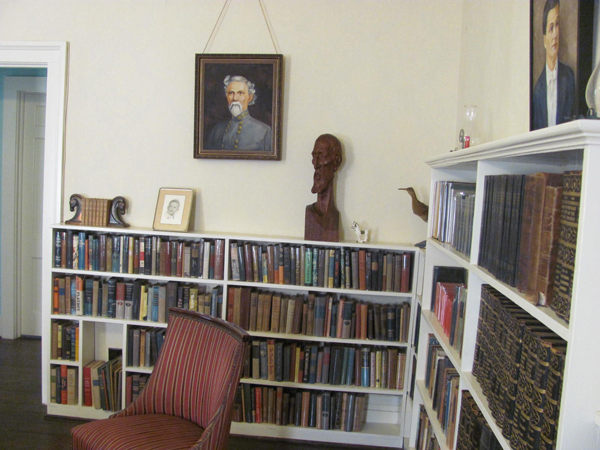 William Faulkner collected old books, apparently. Oh, wait. Anne Sexton’s shelves look so . . . normal. Norman Mailer lived in Brooklyn Heights, not far from my brother. 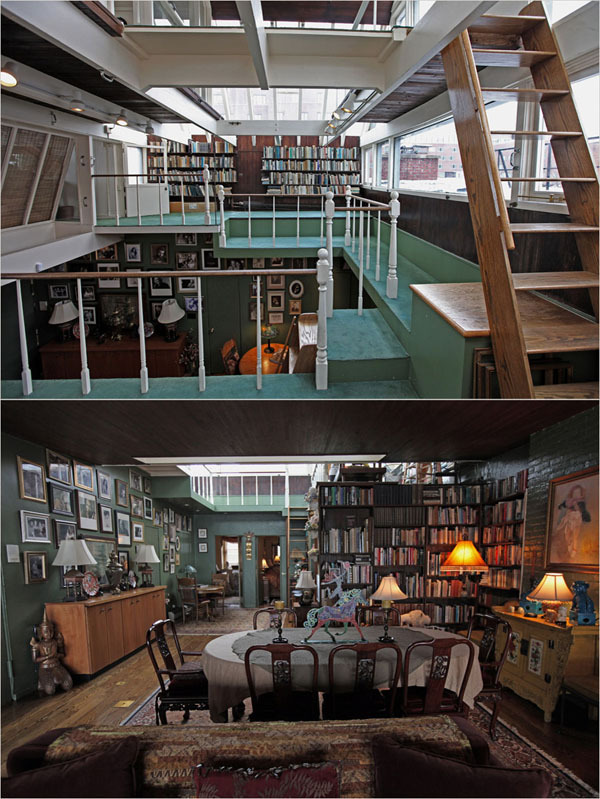 But Norman had more books, and a better apartment. He also liked lamps. This Rolling Stone gathers no moss, but collects books, obviously. If you are really in a Keith mood, go here for my ultimate “Keef Sings” mix.